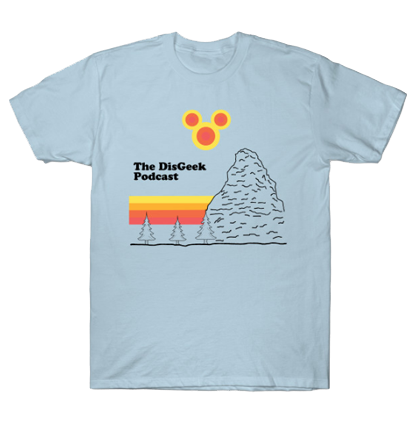 The DisGeek crew has the results of the 2013 predictions made back in January for the Disneyland Resort. Who was right and who was wrong? We also have an interview with Tommy’s cousin BJ, who worked at Disneyland as a mermaid. Feature – Recap of 2013 Predictions. Tip of the Week – Tommy interviews cousin BJ who was a Disneyland Mermaid.